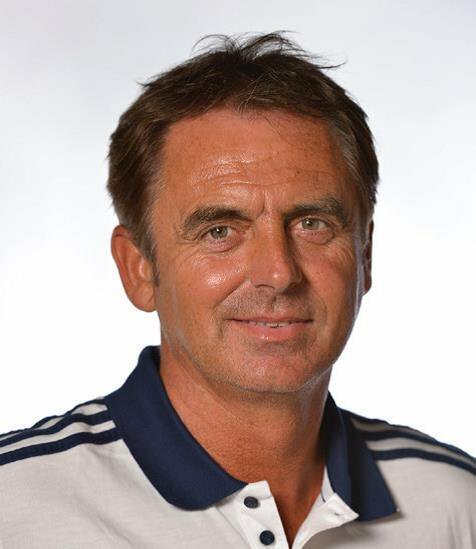 Marcel Lucassen joins Arsenal as Head of Coach and Player Development, responsible for all coaches and teams from under-9s to under-23s. He joins from Al-Nasr FC in Dubai where, as technical director for the past three years, he has overseen the club’s youth academy and supported the UAE Federation in the development of their national coach education programme. Prior to Al-Nasr FC, Marcel held positions with the German FA, where he had responsibility for the individual technical and tactical development of the German national youth teams, and 1899 TSG Hoffenheim, where he was assistant coach. At the German FA he was one of the key people who developed and improved the DFB playing style.